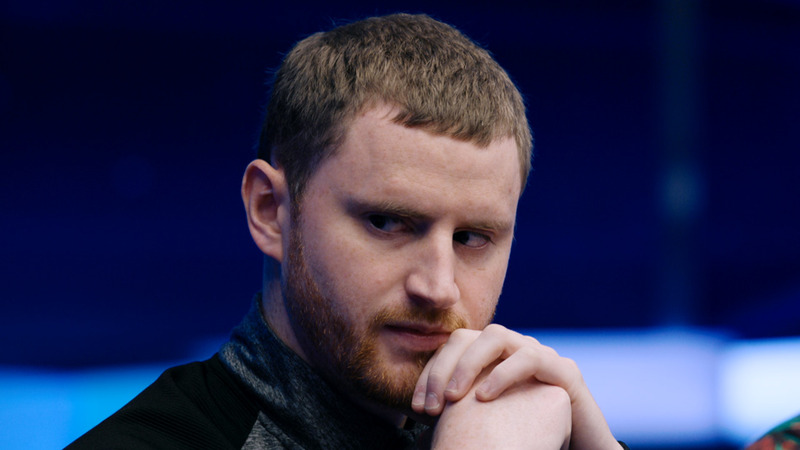 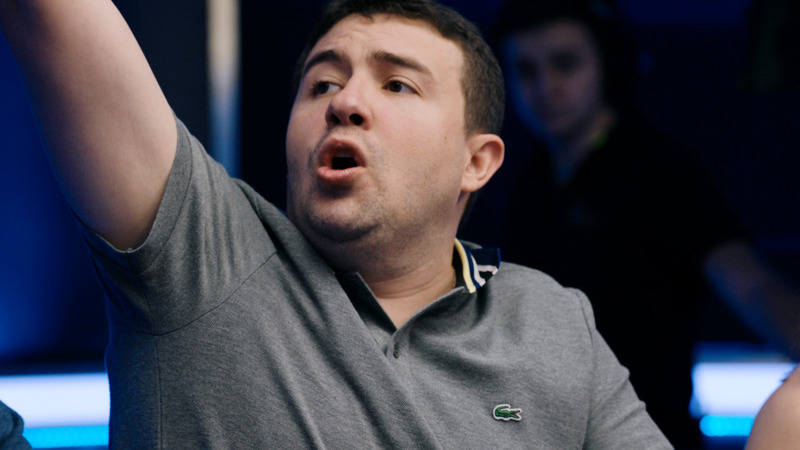 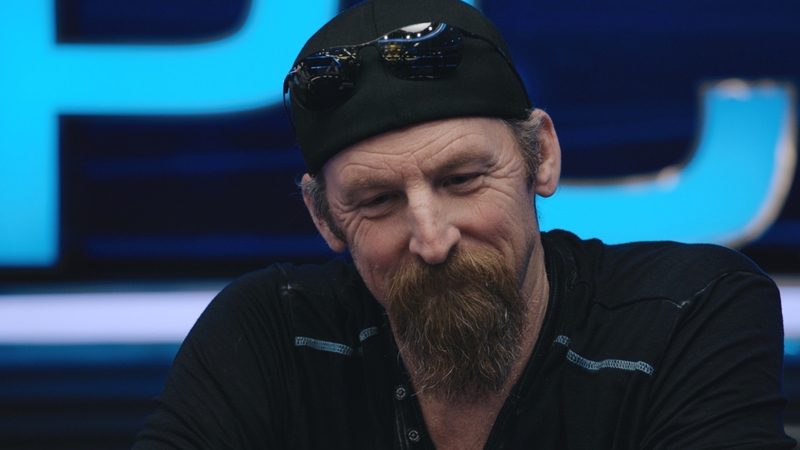 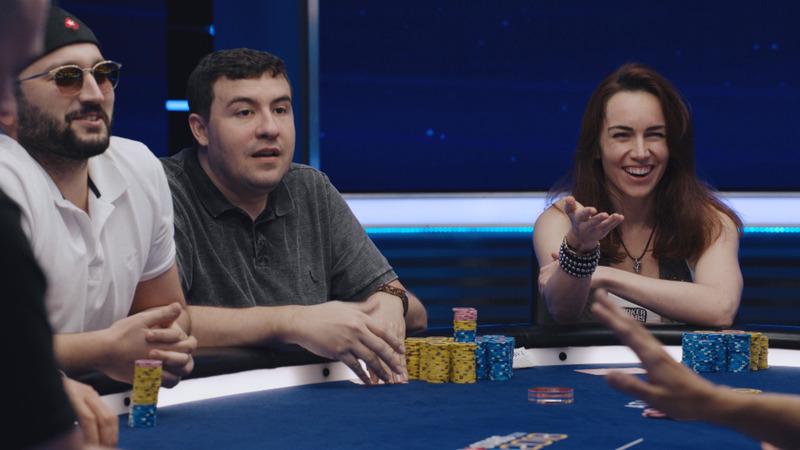 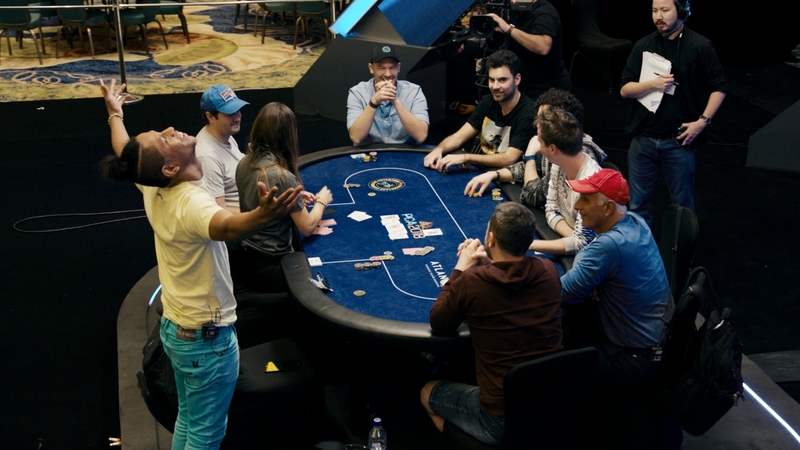 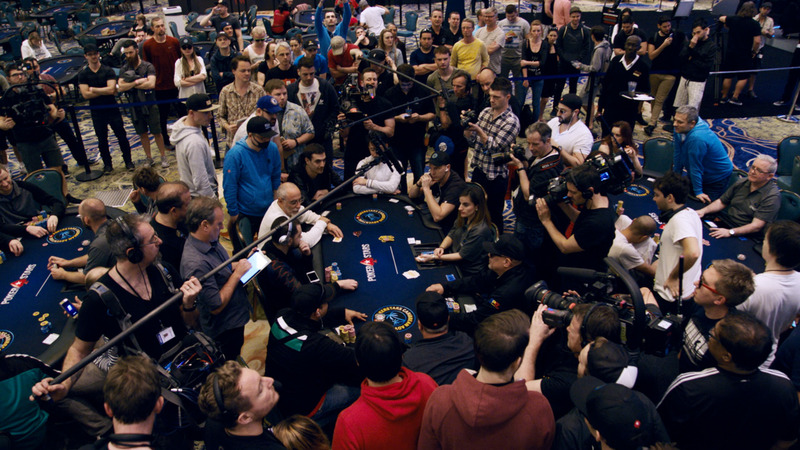 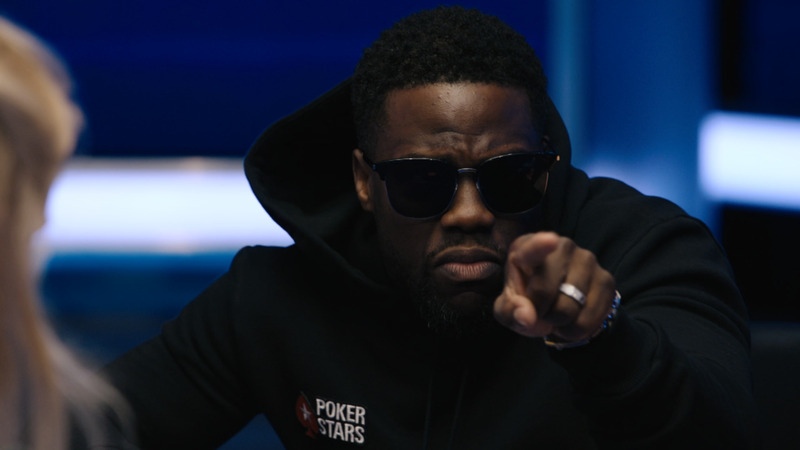 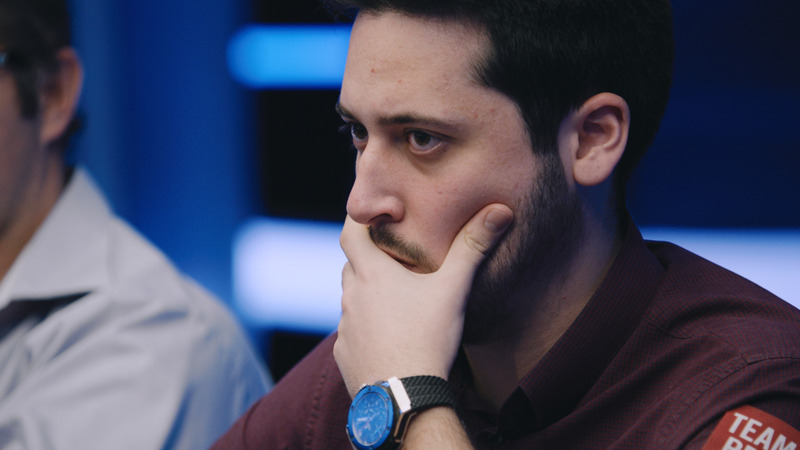 The PokerStars Caribbean Adventure returns to PokerStars.tv with the star-studded Super High Roller final table. 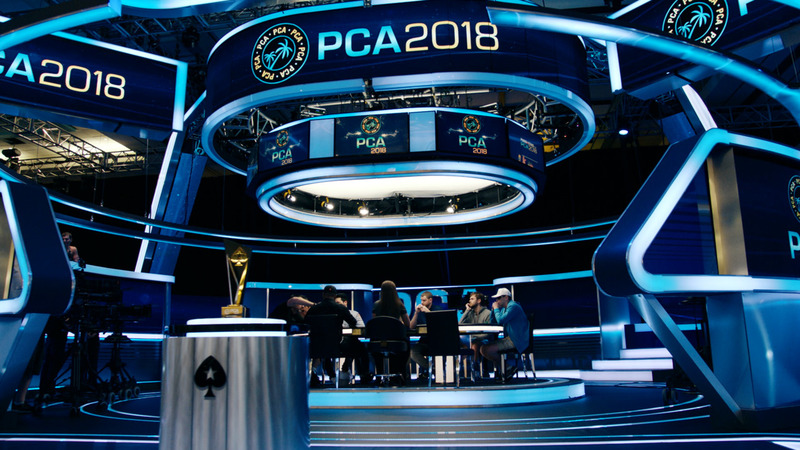 All players bought in for a whopping $100,000 but who will win? 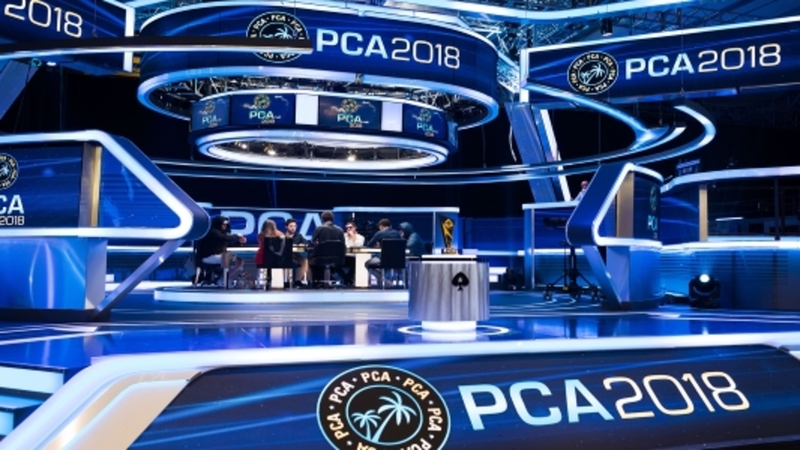 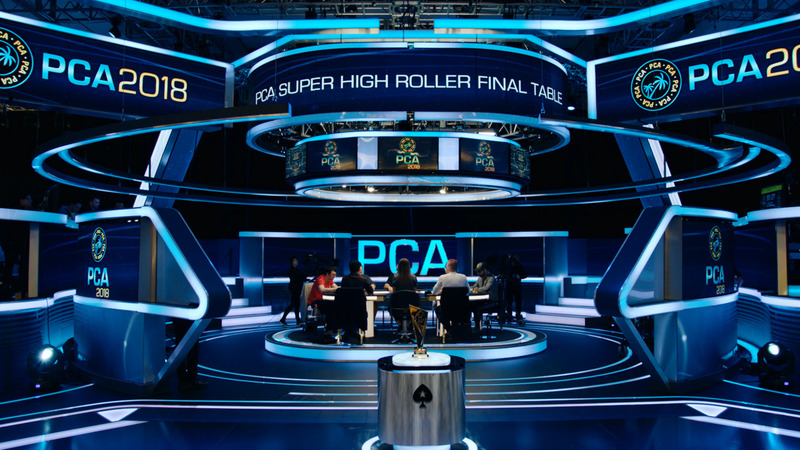 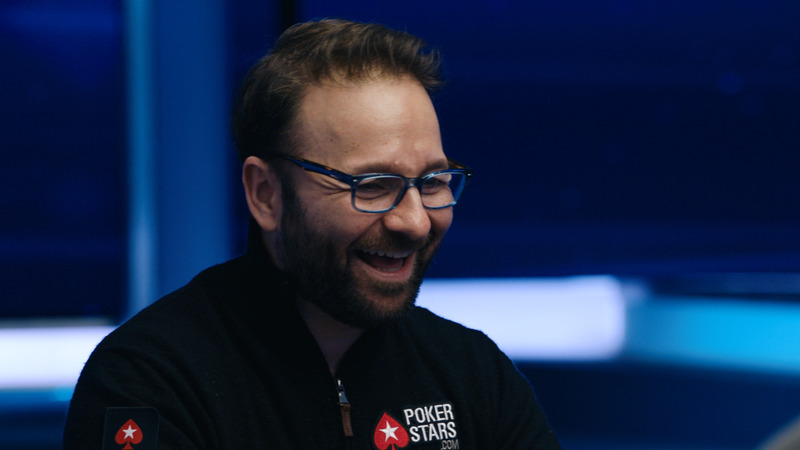 Qualify for the 2016 PCA only on PokerStars.